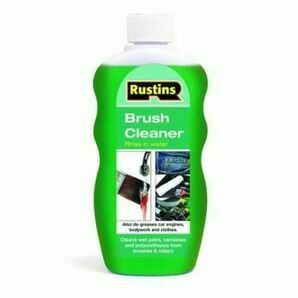 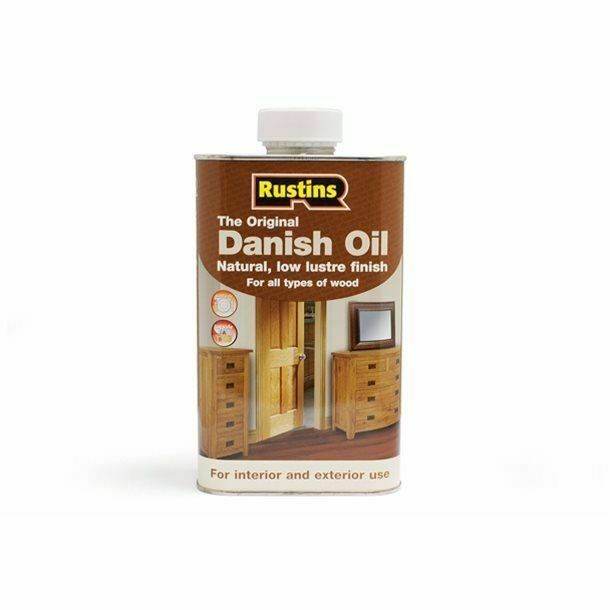 Rustins own Danish oil is their specially formulated blend of oils. 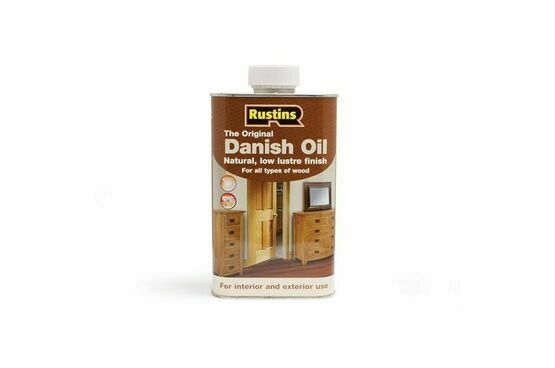 Danish oil is suitable for a wide range of wood around the home; tables, chairs, dado rails, doors and worktops. 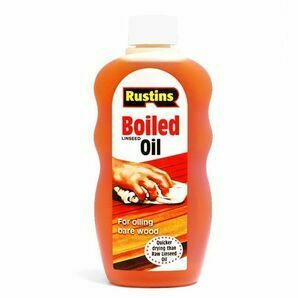 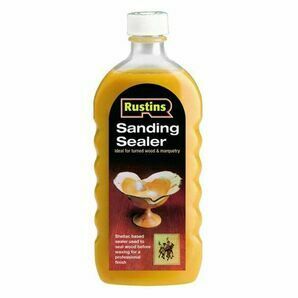 Rustins Danish oil conforms to The Articles in Contact with Food Regulations and to The Toys (Safety) Regulations 1995 BS:NE71 Part3 and as such it is safe to use on turned wood, wood for kitchen tool handles and tops to storage jars. 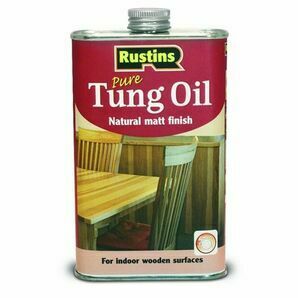 Danish oil penetrates into the wood, drying to a hard, durable and water resistant seal, it does not leave a surface film to chip or scratch. 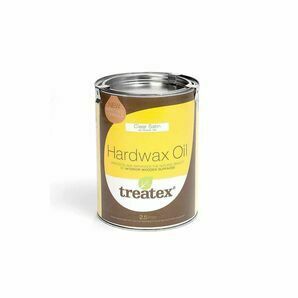 Unlike teak oil, Danish oil gives a low lustre finish. 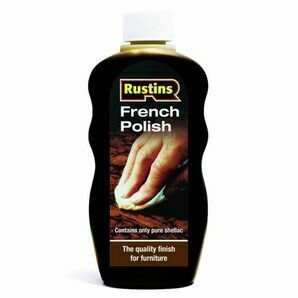 Always follow the manufacturer’s instructions. 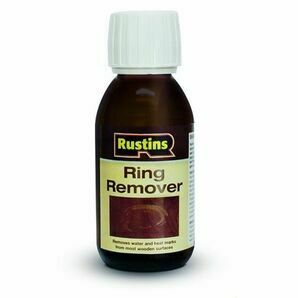 Internal use only. 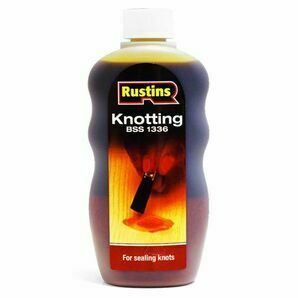 Rustins make wood beautiful. 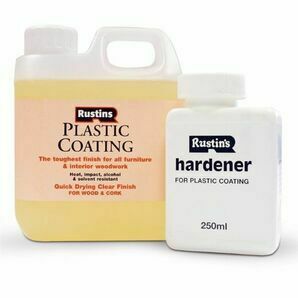 Their extensive range includes interior and exterior wood finishing products, speciality paints, wood preparation and renovators for wood.